Armed Forces Covenant – We’re signed up, are you? 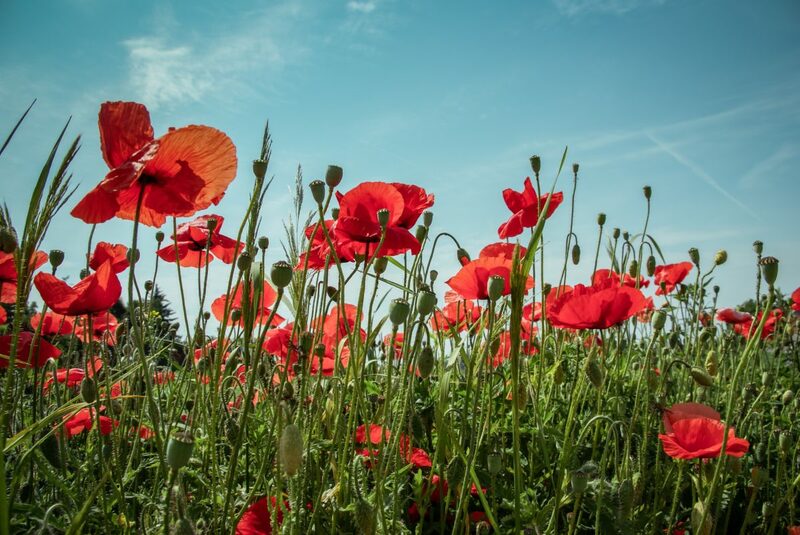 With the Armistice Day 100th anniversary and Remembrance Day coinciding this Sunday millions of people across the nation will be thinking of loved ones who gave their lives in those terrible conflicts in far off lands and closer to home. But what about those who didn’t die but are forever changed by the mental and physical scars of war? It is thought that up to 80% of those who we find homeless, sleeping on our streets are ex military who find it impossible to settle down to civilian life when they return home. As a business we felt we wanted to try and do our bit to help and show our respect so we have signed the Armed Forces Covenant. This aims to create more awareness of the returning soldiers’ plight and simply asks that we try and help where we can. We are committed to doing just that. Please download the pdf and read what we have signed up to – then ask yourself, could you sign up too? If so, contact the Armed Forces Covenant team and they will get their local representative to make contact. Author Jonathan DaveyPosted on 8th November 2018 8th November 2018 Categories social valueLeave a comment on Armed Forces Covenant – We’re signed up, are you? Social value became a feature of public sector contract awards following the introduction of the Public Services (Social Value) Act in 2013. It’s becoming an increasingly important factor that sometimes tips the balance between evenly matched bids. It’s also an area where SMEs have many strengths they can play to. The challenge is to identify what those strengths are and present them persuasively in tender submissions.